Israel will not evacuate any more settlements, Prime Minister Benjamin Netanyahu pledged. “This is the inheritance of our ancestors. This is our land,” he also said. 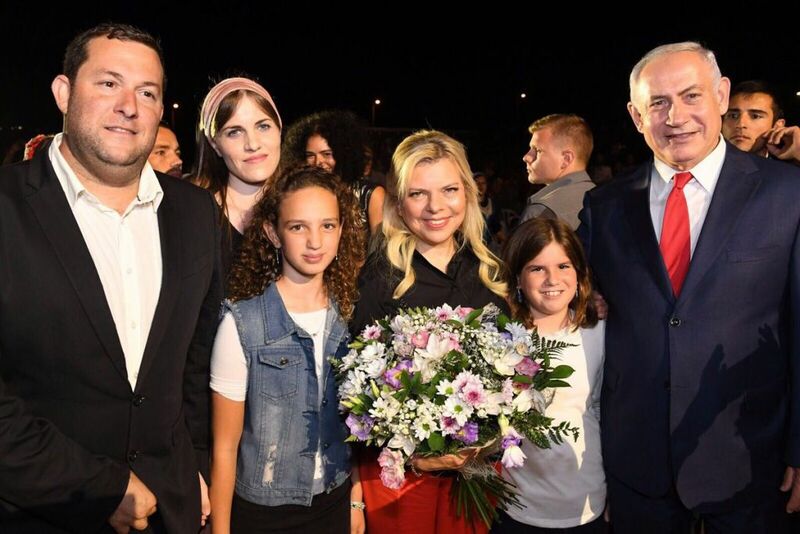 Netanyahu noted that areas from which Israel withdrew Israeli citizens and settlements became launching grounds for rockets aimed at Israeli communities. “So we will not fold. We are guarding Samaria against those who want to uproot us. We will deepen our roots, build, strengthen and settle,” he said. Netanyahu’s speech comes less than a week after he met with Jewish senior advisor to President Donald Trump and a delegation of U.S. officials to discuss how to restart the Israel-Palestinian peace process. His visit to Barkan is the third at an official event in the West Bank in recent weeks. 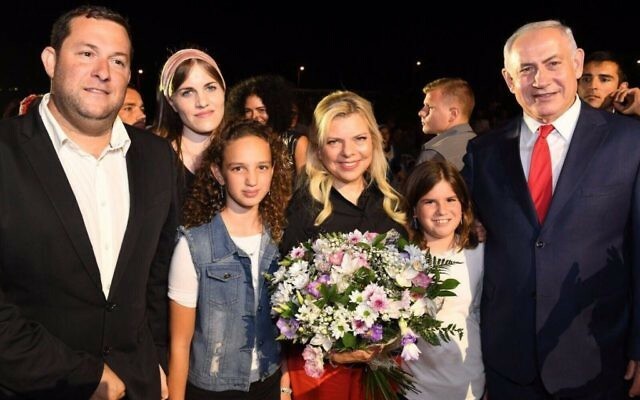 Earlier in August he spoke at a ceremony establish a new neighbourhood in Beitar Illit and in June, he spoke at ceremony inaugurating a new medical school at Ariel University.